Filbert knew what was coming next. Filbert enjoyed the last laugh by repeating as the 2018 Player of the Year. He became just the fifth player to repeat since 1980, joining Roger Kennedy, Bruce Fleisher, Lee Rinker and Alan Morin (who has done it three times). Filbert got his season off to a rousing start when he shot a final-round 66 to come from six shots back and win the Fort Lauderdale Open for the second consecutive year. That was his only win of the season, but his consistency kept him atop the standings. He had a pair of runner-up finishes and tied for third in the South Florida PGA Professional Championship to edge Justin Bertsch by 98 points. The best perk about winning the South Florida PGA’s POY is he gets a spot in the Honda Classic at PGA National. 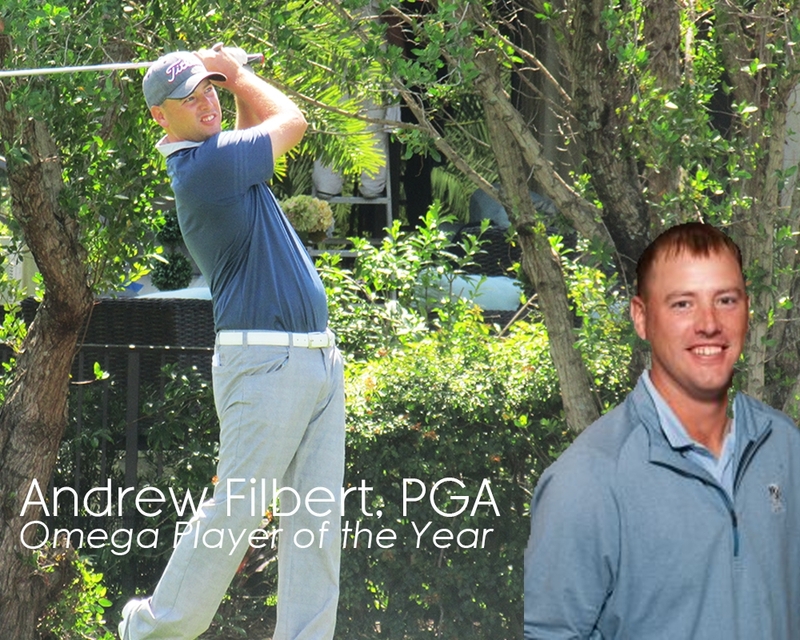 Filbert hasn’t made a cut in two career PGA Tour starts, but he learned a lot about his game. Filbert says he constantly thinks about giving the PGA Tour a try, but has yet to enter q-school. At 31, he knows his clock is ticking. Meantime, he knows what they’ll be saying about him on the first tee next year: South Florida PGA Player of the Year.